Only 24 slots are available. Pre-register online or in store. $3 processing fee added for online transactions. 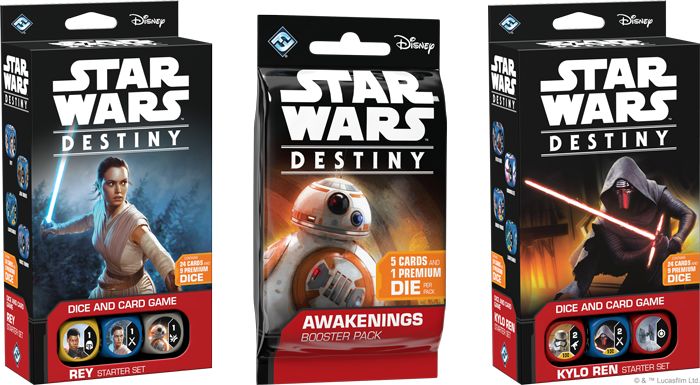 Players will receive a starter of their choice, Rey or Kylo. 5 packs, and 1 of each of the Rey art print, storage box and promo card. This event will be super casual, allowing players to play whatever they want, learn, ask questions, and so on.